Fope Flex'It Solo 18ct White Gold 1.77ct Diamond Bracelet. 630B BBR. 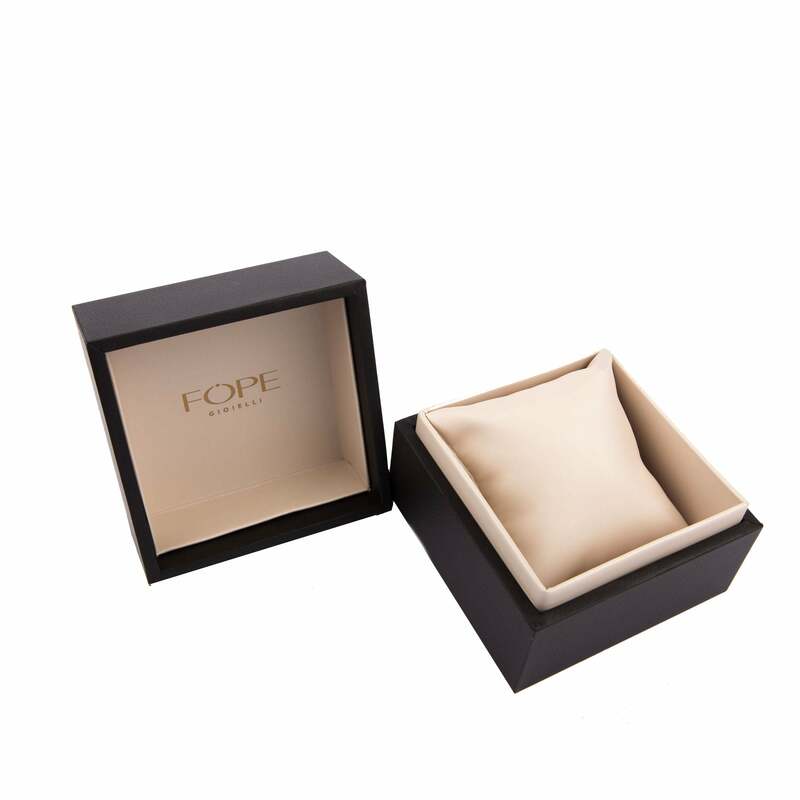 This Fope bracelet is a striking piece from the Flex'It Solo collection featuring the renowned Fope Flex'it design allowing the bracelet to mould perfectly around the wrist, clasp free for convenience. It showcases a finely crafted 18ct white gold chain that is embellished with a stunning 1.77ct of white diamonds.